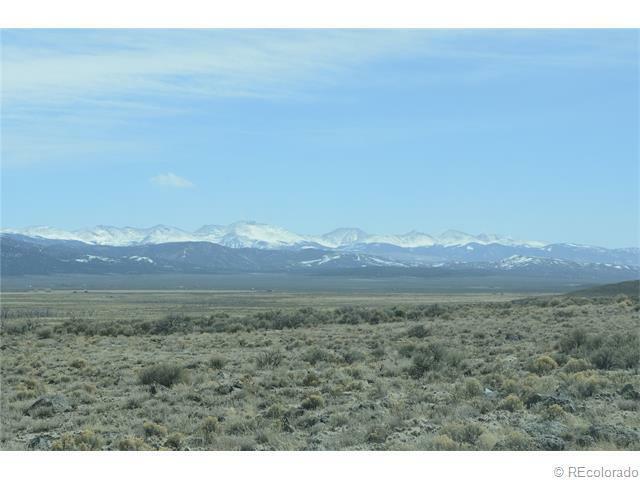 This 4.84 acre parcel is located in Costilla County approximately 10 miles south of Fort Garland. 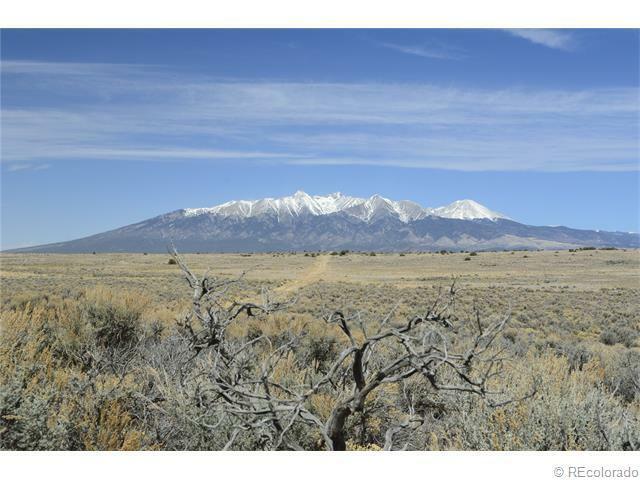 Set in the untouched rural development of San Luis Valley Ranches, this vacant land offers outstanding mountain views with Mt. 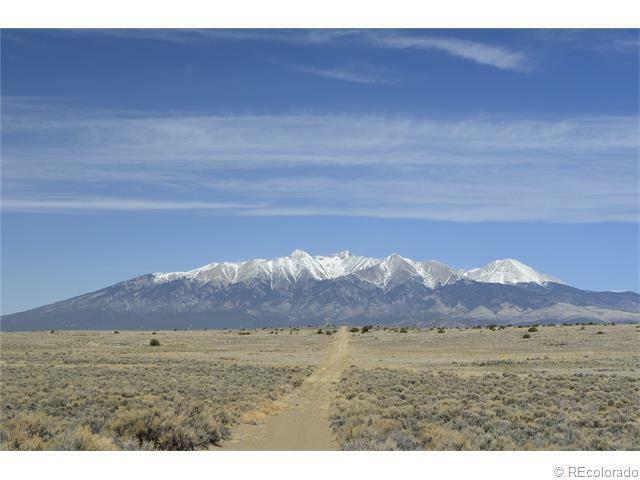 Lindsey, Twin Peaks, and the highest point in the Sangre de Cristo Mountains, Blanca Peak, to the north. Access to amenities can be found within fifteen minutes of the property in the towns of Fort Garland, Blanca and Alamosa. The acreage is extremely private, surrounded by large tracts of farm ground and untouched rangeland, but accessible year round. 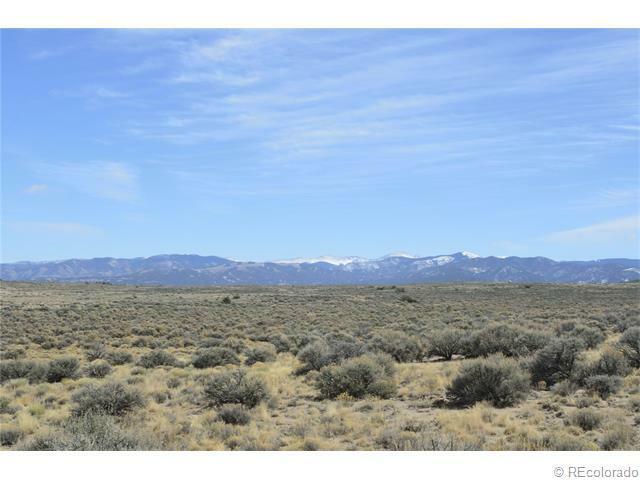 A perfect lot for new home construction or to park the RV and get away from the city.Wildlife that can be found on this parcel includes elk, antelope, coyotes and much more.Highly motivated seller!